You already know smoking is bad for you. I don’t have to tell you that. But you seek a way out, and that’s why you’re here. I bet you’re sick and tired of smoking cigarettes. I’m here to help you, and give you all the information you need in a realistic manner. You need to know what really happens when you quit, and how you need to prepare for it. 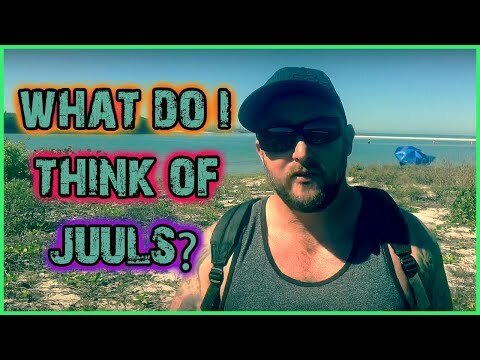 What Do I Think of Juuls? 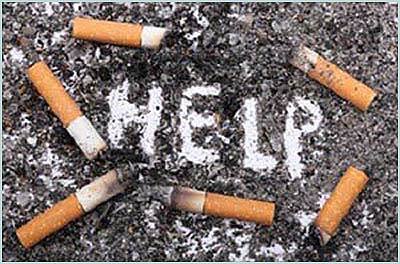 iQuit-Smoking.com is specifically for the heavy smoker who is truly ready to quit once and for all. If you only smoke occasionally, you can still learn some valuable information. 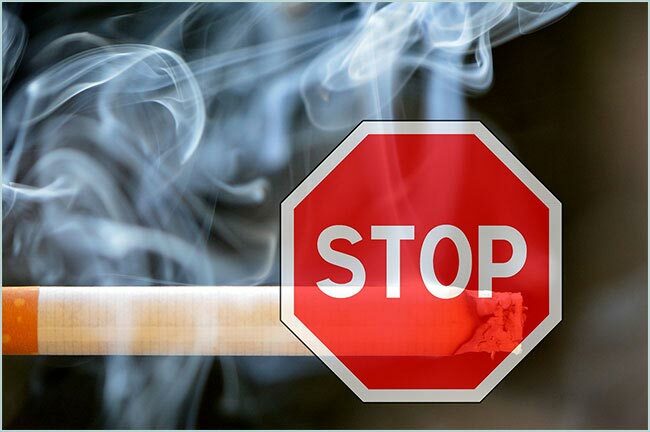 And the reason I say that is because those who only smoke one cigarette a day or less, don’t often see the devastating effects of long-term tobacco use, so they may not even be here in the first place. 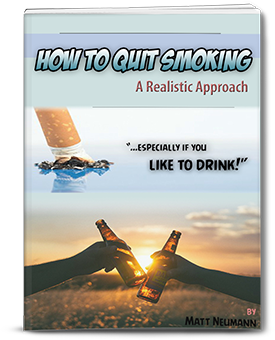 It’s for those who are seriously addicted to cigarettes and desperately want to quit, but have failed trying, and are looking for realistic approaches. It’s quite obvious. It’s because they don’t work, that’s why. Horrendous success rates, and they know you’ll end up right back in their office, filling out another prescription for something else. It’s only a way for them to make more money. I wouldn’t waste my time on them anyways. You don’t need them. WHY DID I CREATE THIS WEBSITE? 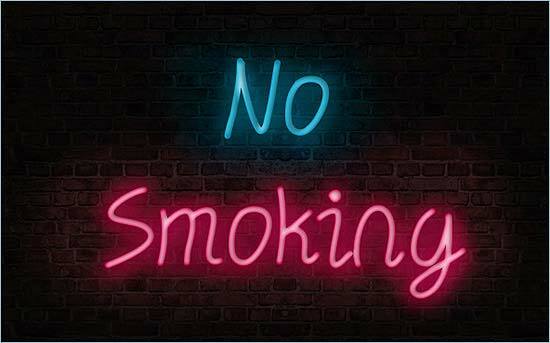 Quitting smoking has been the quest of my life. I’ve relapsed so many times it’s ridiculous. If I had to count them it would probably be over 500. 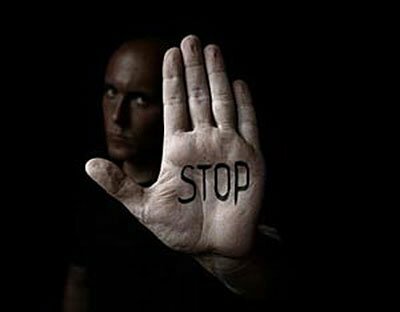 My goal is to help people, and to help them stop for good, and avoid what I did! Why take drugs that have a 10% success rate? Do you think you’re going to be one of the lucky ones? What doctor out there is going to tell you to NOT take anything? They would lose money if they did, and that’s not in their best interest. The answer is you shouldn’t. You don’t need them. 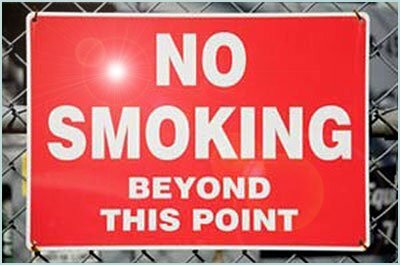 Most “smoking cessation” websites you see nowadays are just the big, brand name companies. Try Googling “quit smoking” and see what pops up. See anything you can relate to? Maybe one or two far down the page, but nothing else otherwise. 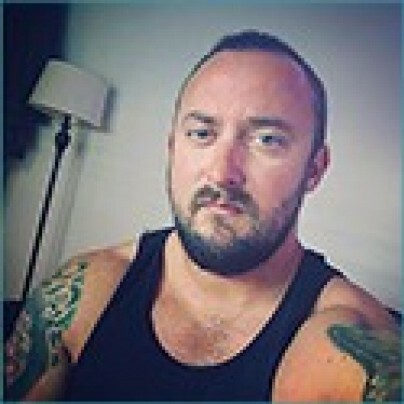 I’m just a regular guy who goes to work 5 days a week and likes to go out occasionally. I grew up in the 80’s. Spent my young adulthood in the 90’s. What a great time that was! I also like to drink! I was the guy you’d see on the streets lighting up a cigarette in the freezing cold. I was the guy you’d see outside of a bar smoking on a bench alone. I was the guy who smoked 20-30 cigarettes a day, depending on the situation. I was also the guy who thought he couldn’t quit. I tried virtually every method. Some of them help I will admit, but the side effects are horrendous. After years and years of failed attempts, I’ve basically concluded there are only 2 solid methods of quitting: either you quit cold turkey, or you switch to vaping. Perhaps this is your first attempt at quitting. See if you can relate to my story. If you can, then great! If not, then you still can learn some valuable information about quitting. Either way, you win. If there is one thing I’ve learned in the last 10 years, it’s to NEVER GIVE UP! You are not alone, and no matter how stressful and horrible your life might seem to you, it is not impossible to quit. If you have the correct frame of mind, and you’re truly ready, then that’s all you’ll need to get started. Now it’s not going to be a picnic in the park, either, I’ll tell you that right now. It’s not going to be easy. All it takes is a little bit of self discipline, but you should know that already. If you have the discipline, then you can go cold turkey. But, if you don’t have it you need to find a way to get it, or else switch to vaping, and ween yourself off that way. You definitely don’t need prescription drugs or any OTC (over the counter) products. WHAT IF YOU’RE NOT READY? Then mentally prepare yourself and absorb my information. If you aren’t truly ready, you’ll eventually relapse and go back to square one. I’ve seen everyone in my life, who were smokers, relapse time and time again for the stupidest reasons. I relapsed over 500 times probably, so I know what it feels like to go back to that dreaded Day 1. I know what it feels like to hate your everyday life, and hate the fact you’re not in control. Until you are ready to change your life around permanently, you will never be in control. Trust me, the best part of your life is still to come. I can attest to that. I feel like a million bucks every single day of my life. And the great part is it’s only going to get better and better as times go on. Hi, my name is Matt, but you can call me Mateo. 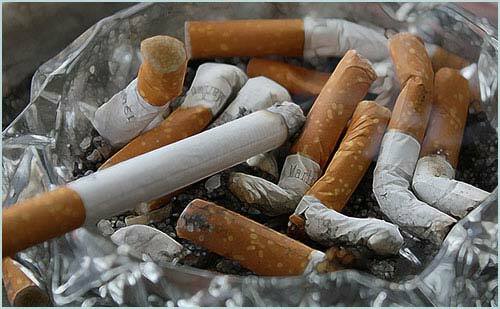 I am an ex-smoker of 20 years. It's my mission to help you. If you value my content, and would like to help me cover costs to keep this site going, feel free to donate whatever you can. Anything means a lot to me. Don't want to miss a new post? Subscribe here and keep up-to-date. Copyright © 2009-2018 Matt Neumann All rights reserved. Private Policy | Disclaimer | Contact | Sign Up!